The waiting has come to an end. 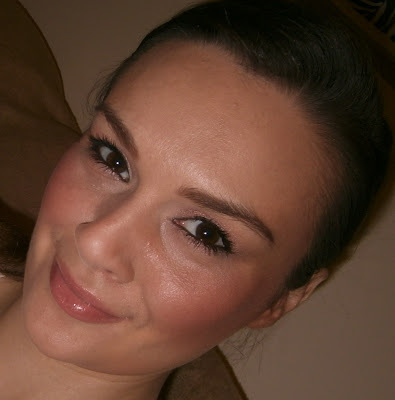 Finally I got my fingers on the Bobbi Brown’s Rose Gold Spring 2012 Collection. Just for reference, I have reviewed the collection here. 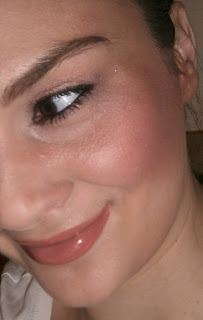 I love this shimmer brick, it can be used as a highlighter, blush or an eye shadow. It goes on very light, but can be easily layered without looking to cakey. I would describe the color as soft pink rose. This lip Gloss has the full color coverage of a lipstick and the soft shine of a gloss. It moisturizes, conditions, and lasts on me for about three hours without retouching. In my opinion Rose Gold Collection is an absolute must for all the Brides. 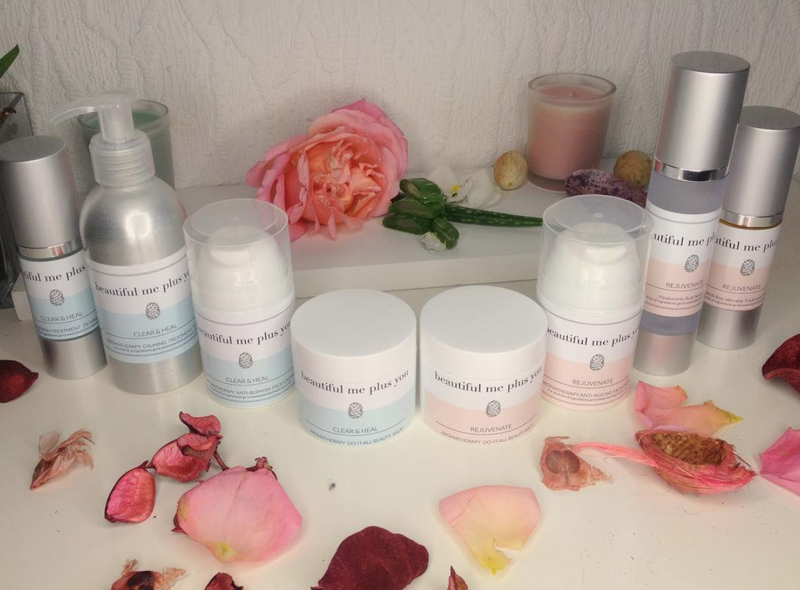 So if you are planning to get married, you have to get this collection! Have you bought anything from this collection? Or are you planning to get anything? Hi. Thanks so much for following. Your blog is awesome. Very detailed I love the swatches and finish look! This collection looks so beautiful, I adore the Shimmer Bricks! Thanks for this review! 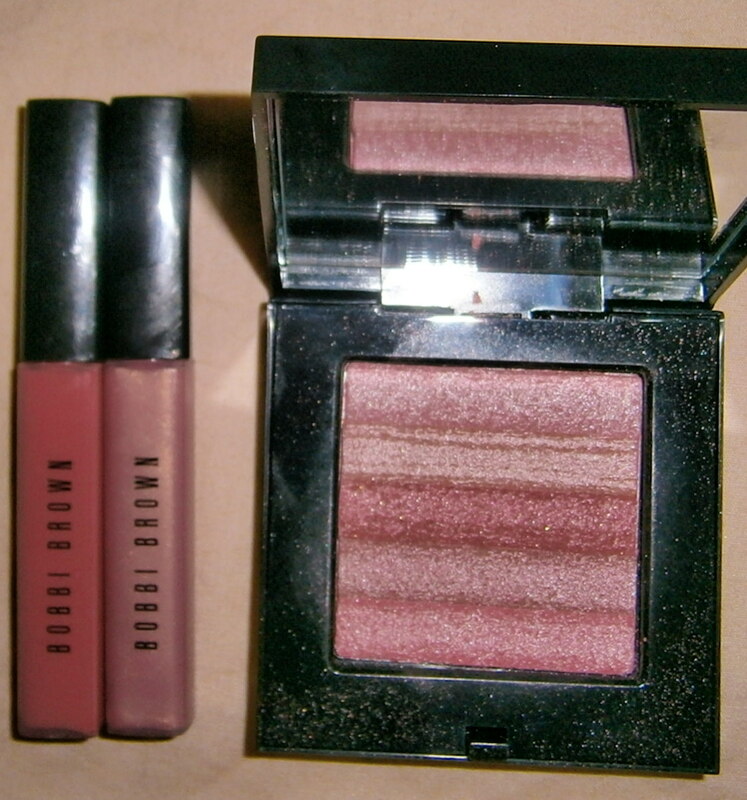 I never owned any BOBBI BROWN makeup; and this collection is so pretty! thanks for showing us swatches; the lipgloss are just so beautiful! Thank you for these swatches! The products are gorgeous. Your look is very pretty and suits you well.